Hawaii is a one of the most expensive place in the world. There are lots of things you want to do in Hawaii like Eat, Shop, Entertain and Stay. We want you stay cheap and save money. 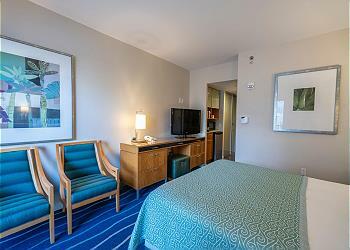 So, vacation rentals in Lei Hawaii guarantees the Best Rate (*1). 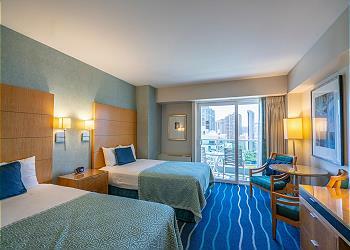 (*1) Travel agencies add their fees to the original room rate. We will provide the best rate within our vacation rental units. You might not care where you stay as long as you stay in a hotel every time. The rooms are almost similar. We want you feel something if you stay in our vacation rentals. Our vacation rentals are unique. Each room is synchronized with the mother nature. No other rooms are same. We have been renovating the rooms by different themes such as "healing", "enjoyment" ,"Aloha style", "Aloha style", and so on. This is Hawaii. It is not fun if you does not feel anything. We make you feel nature inside the unit. We Manage by Our Own. There are many vacation rentals rooms worldwide. Inside each room review, we sometimes find bad reviews posted. Most of the hosts manage the unit very hard to make guests stay happy. However, not all hosts or management companies work as hard as possible. 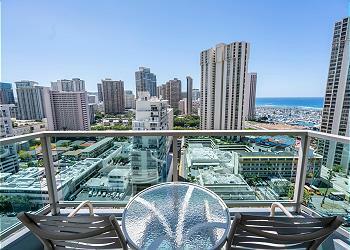 Lei Hawaii Realty handles units owned by clients by our own management stuff in Waikiki. We also own our own cleaning department. Every employees check the reviews everyday and try to improve those bad reviews as much as possible. There are few companies that manage and clean the units in-house. The vacation rentals listed in the portal sites are sometimes managed by the other management companies. Not the hosts in the site, but the other management company. So, sometimes it takes additional time and cost for the emergency issue. In Lei Hawaii, our cleaning staff clean up the rooms and we write a message to each guest. We might have the limit what to provide to the guests, but we try as much as possible to answer your requests within our proceed. We are proud providing the lowest rate vacation rentals with our service. We would like guests to discover true Hawaii. Do not look at the similar scenery from a tour trolley, eat same foods in the restaurant and stay in the similar hotels. Ride Biki, feel the wind, eat organic and stay in the unique room. We believe you can experience the mother nature of Hawaii inside our vacation rentals. Sync with the nature even inside the room. You may check our reviews and fare with other sites and then decide if you use our vacation rentals or not. Most big difference from hotels and other vacation rentals might be how much we as a property management company love our units. Be different from others and keep your lifestyle in our vacation rentals.